The General Overseer of the Redeemed Christian Church of God (Worldwide), Pastor E A Adeboye told us that the vocal word for 2017 is Surprise(s). encounter negative experiences in Jesus name. Amen. 2017. May you be mightily blessed, as you ASK in the mighty Name of Jesus. 9. Let us thank God for not allowing hunger and famine in our country. 11. 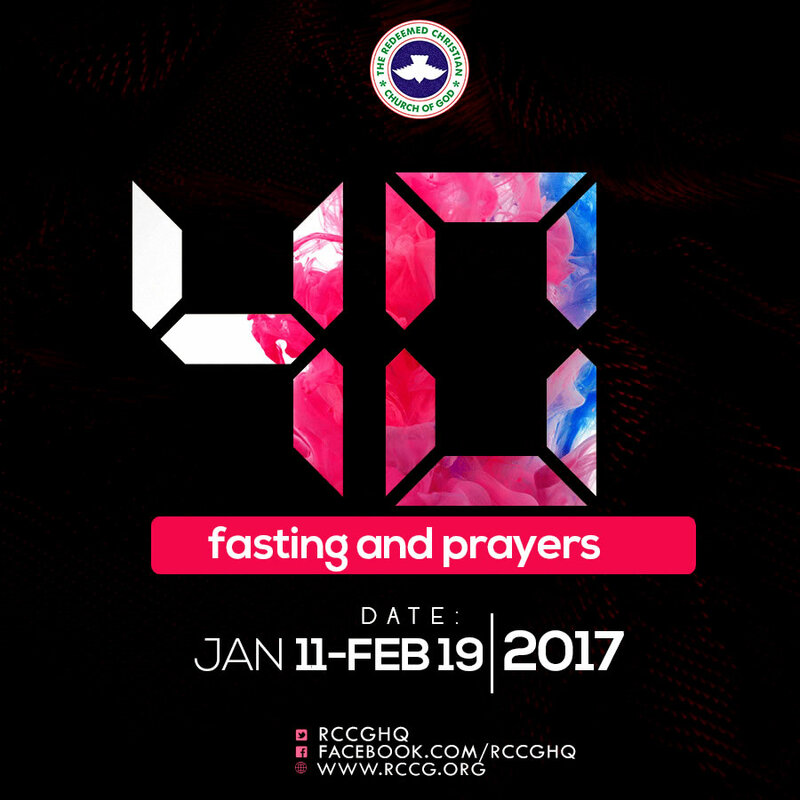 Let us thank God for the manifestation of Signs and Wonders since the establishment of RCCG.